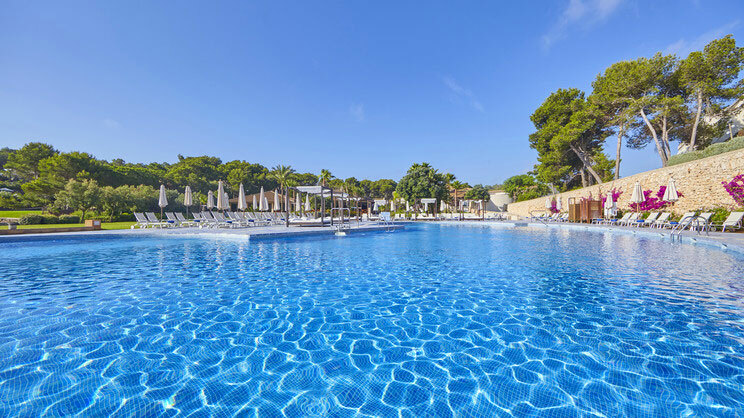 Whether you’re seeking sun-kissed bliss in complete tranquillity, or activities, adventures and fun, the phenomenal 5-star Blau Privilege Porto Petro Beach Resort and Spa is the ideal destination for a luxury Majorca holiday. 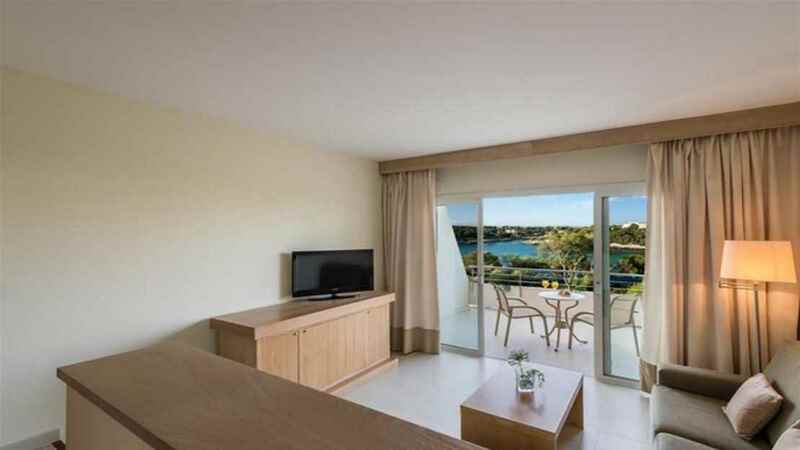 Looking out over glistening sapphire waters, the incredible complex offers endless leisure opportunities, stylish accommodation and a variety of dining options to delight your taste buds. 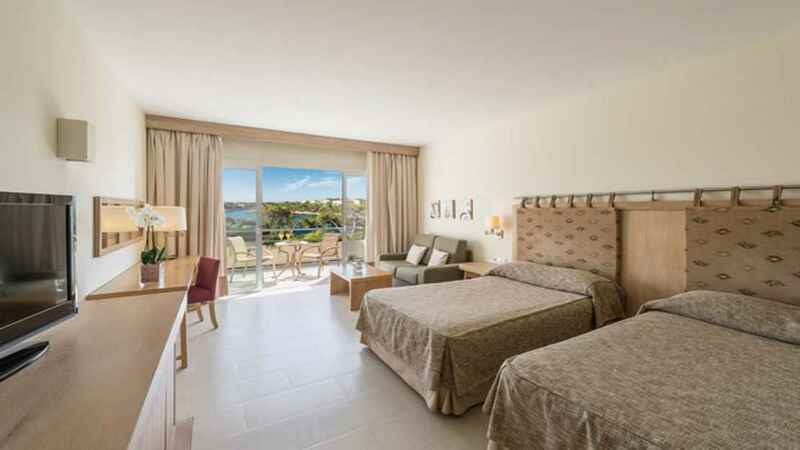 So, if you’re looking for a Majorca holiday that combines luxury and relaxation, with action and thrills, look no further than the splendid Blau Privilege Porto Petro Beach Resort and Spa. 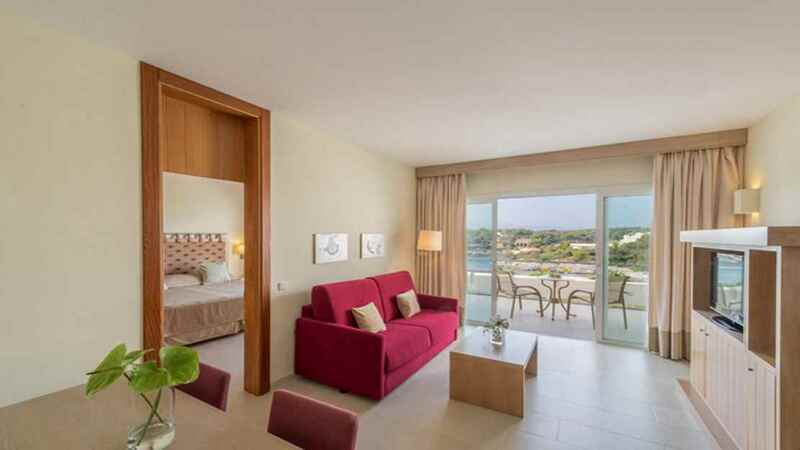 The Blau Privilege Porto Petro Beach Resort and Spa is located next to the beach. A variety of shops, bars, cafes and restaurants can be found a short stroll away from the Blau Privilege Porto Petro Beach Resort and Spa. 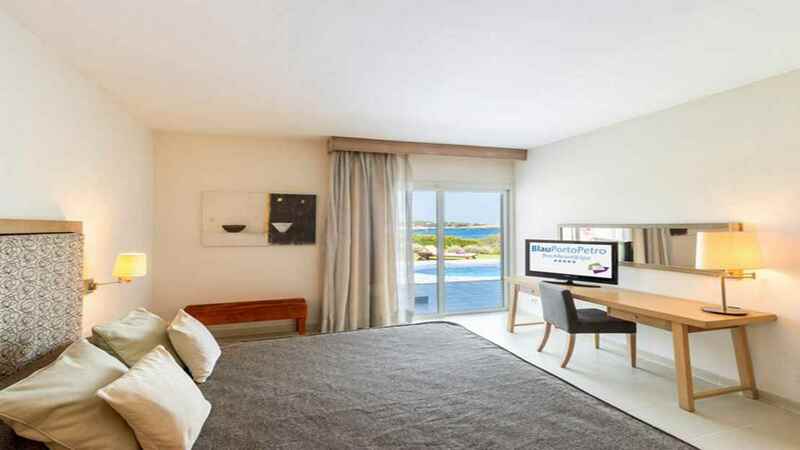 Palma Airport is approximately 57km away from the Blau Privilege Porto Petro Beach Resort and Spa.